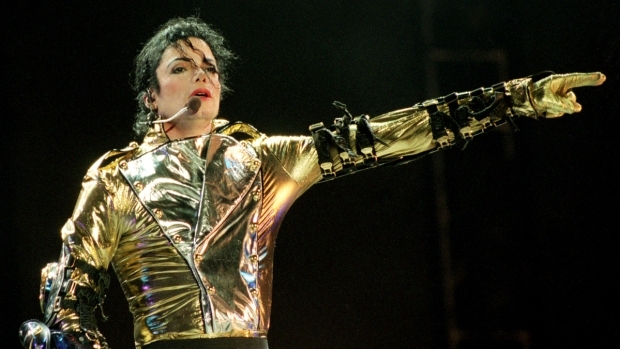 Michael Jackson's "This is It" hits theaters this week. The King of Pop’s hotly anticipated “This is It” film and accompanying CD debut this week -- and no one knows just what to expect. The film -- which documents Michael Jackson’s rehearsals for a final, 50-concert series in London -- has not had any advance previews, USA Today reports. Jackson’s choreographer, Kenny Ortega, became director of the project after MJ’s untimely death from a drug overdose last June. Ortega said the film is filled with “wall-to-wall music,” but it shouldn’t be compared to a traditional concert movie. Rather, it should be thought of as a “musical mosaic,” he said. "It's the puzzling together of remnants to create something that had continuity to it," Ortega told USA Today. "It borrows from both the documentary and the concert film idea, but it's neither of the two. … I said to Sony not to promote it as a concert film because it's going to confuse people. We never were a concert. We never got that far. We had three weeks left of rehearsal." 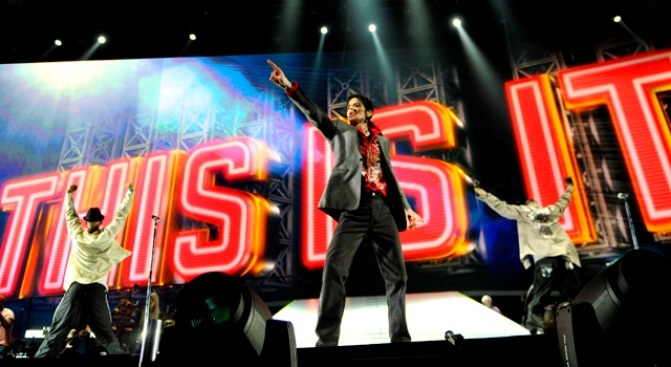 Fans are already prepping to see “This is It” when it opens in the U.S. for a two-week run on Oct. 28. The CD, which features one new song, hits shelves today. As of last week, more than 1,000 shows were sold out, Bloomberg News reported. Theaters in parts of Europe and Asia have also sold out of tickets. Bloomberg estimates sales from the film and CD could reach $400 million. Not all of Jackson's biggest fans will attend. Katherine Jackson, the singer's mom, has said she hopes to see the film someday but "can't bare" to do so this week.